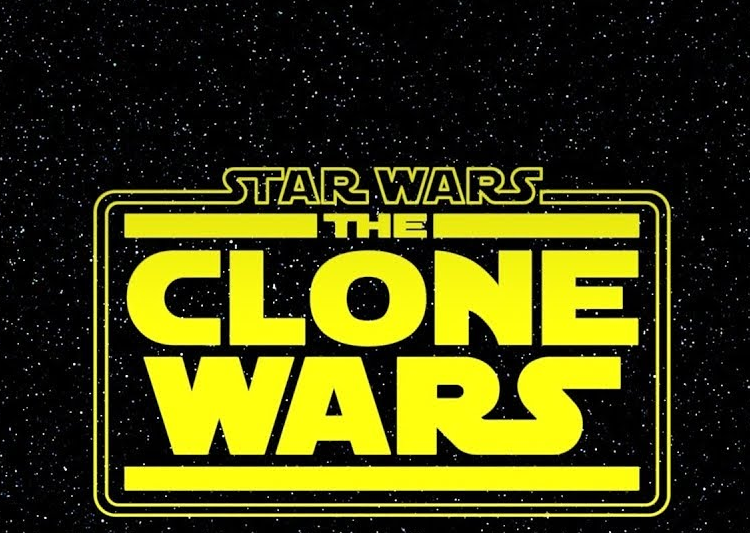 Fans of The Clone Wars are rejoicing tonight after Disney made the announcement at Comic-Con that the show has indeed been saved! It's not clear at this moment in time where the show will be airing, but it has been confirmed it is being brought back for 12 episodes. We shall update this post accordingly when new information is revealed.